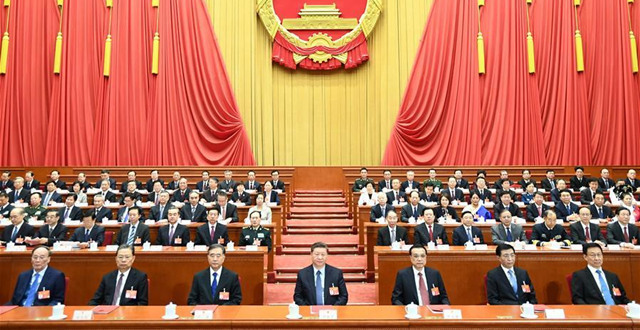 The National People's Congress (NPC), the country’s top legislature, and the Chinese People's Political Consultative Conference (CPPCC) National Committee, China's top political advisory body, will convene their annual sessions in 2019. 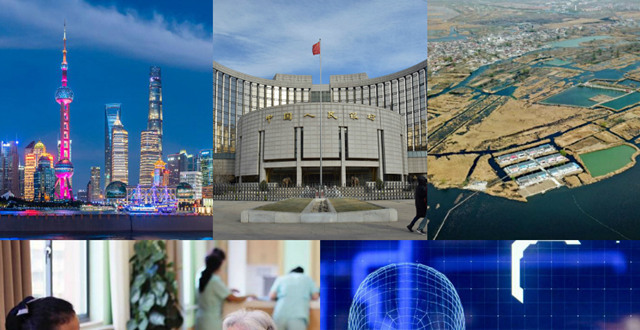 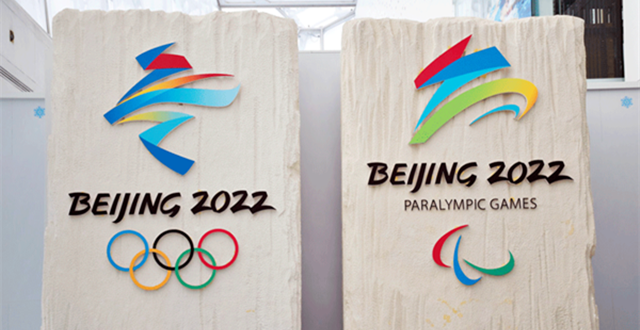 The second session of the 13th NPC will be held in Beijing on March 5, 2019. 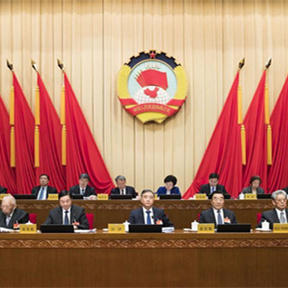 The second session of the 13th National Committee of the CPPCC is scheduled for March 3, 2019 in Beijing. 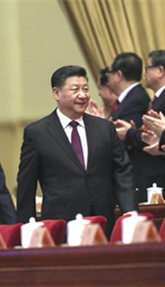 The second session of the 13th National People's Congress (NPC) lowered the curtain Friday. 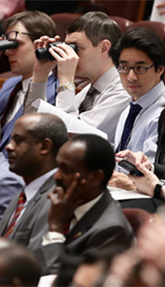 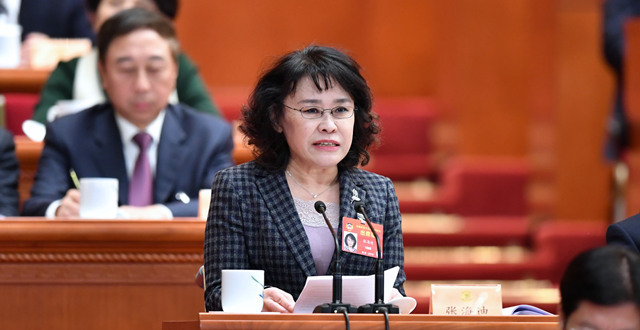 The second session of the 13th National People's Congress (NPC) holds its closing meeting at the Great Hall of the People in Beijing, capital of China, March 15, 2019..
China must accelerate the development of care services for people with severe disabilities, said Zhang Haidi, chairwoman of the China Disabled Persons’ Federation. 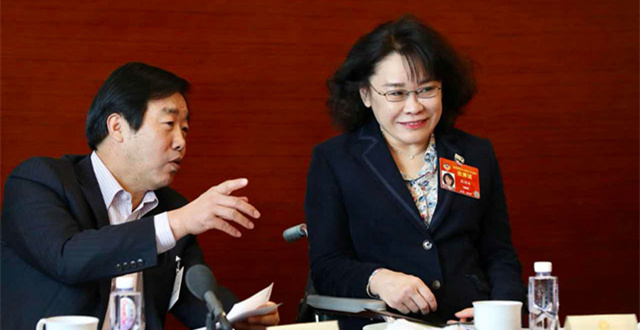 The Second Session of the 13th National Committee of the Chinese People's Political Consultative Conference (CPPCC), the top political advisory body, held its closing meeting Wednesday morning.